Newcomen atmospheric engine installed at Elsecar in 1794-5 by John Bargh of Chesterfield in connection with Elsecar New Colliery. The engine was modified in 1836 with a cast iron beam and additional parallel motion. The engine has recently been conserved as part of a Heritage Lottery Fund project with Barnsley Museums and is open to booked tours, when the engine motion can be demostrated (hydraulic control). 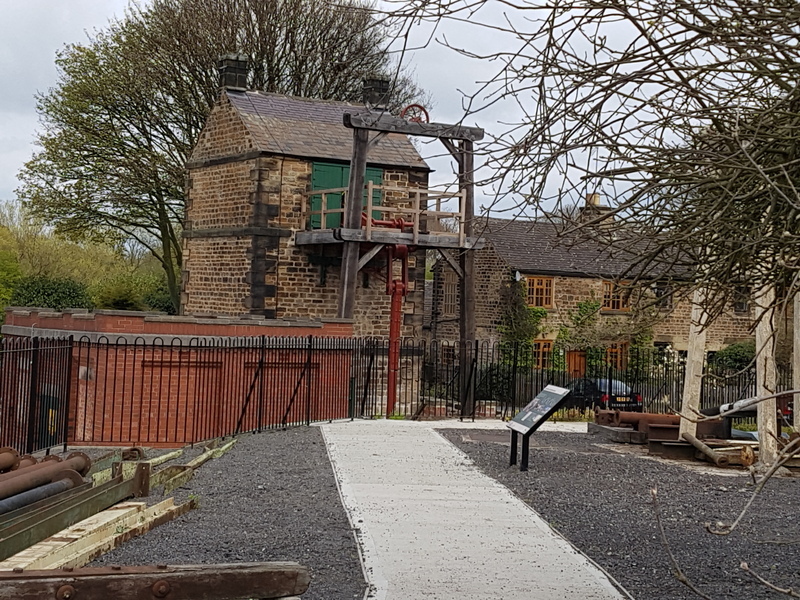 The Elsecar engine is the only Newcomen type engine still in its orginal engine house and located over the engine pit it was originally built to serve. Chris Jones, “Image of the Elsecar Newcomen-type engine,” Early Engines Resources, accessed April 24, 2019, http://resources.earlyengines.org/items/show/2.